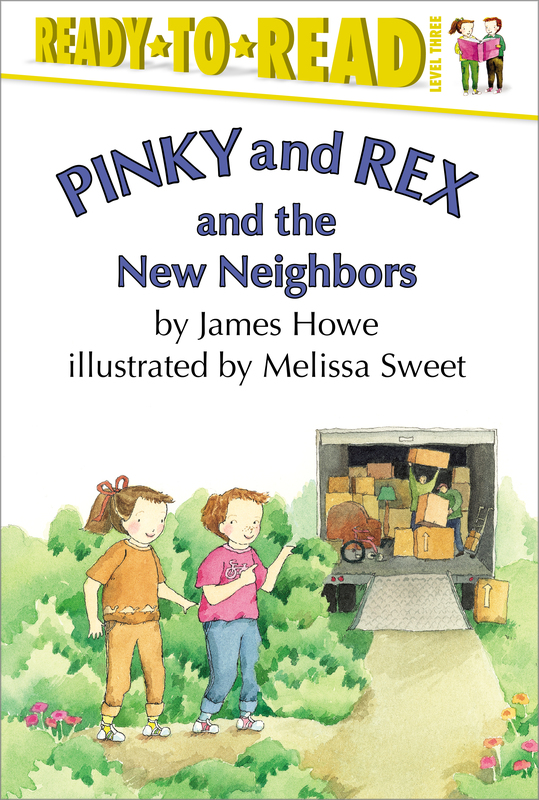 Pinky and Rex learn to say goodbye to their close neighbor and welcome a new one! Pinky's neighbor, Mrs. Morgan, is going to move. Sure, she used to be a mean old witch, but now she's a special friend to Pinky and Rex. They know they'll visit Mrs. Morgan often at her new apartment, but who will be Rex's new neighbors? And what will they be like?